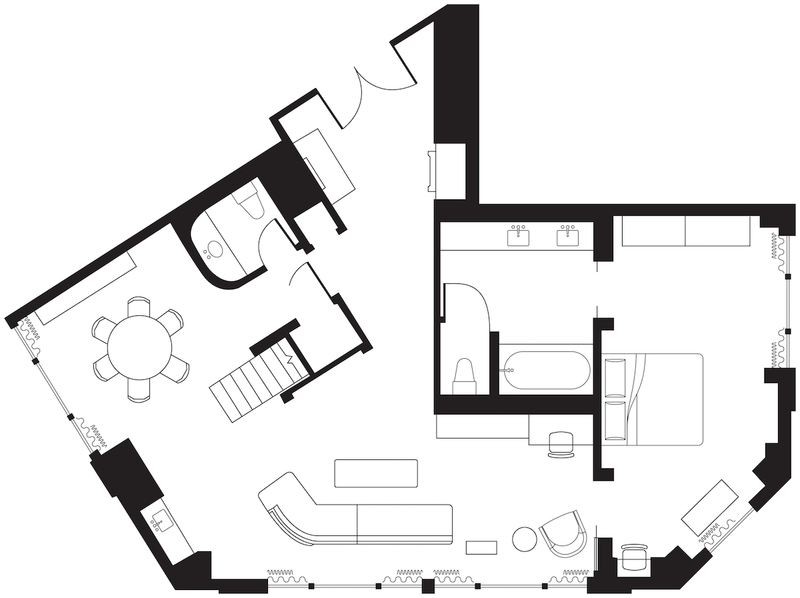 Penthouse 8 is the ultimate NYC pied-a-terre. 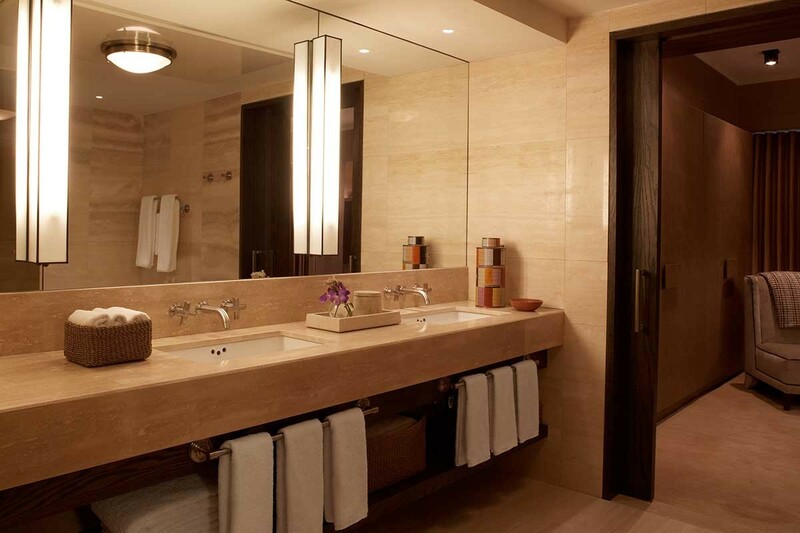 With 2,736-square-feet of sleeping and living areas, sumptuous marble walls and panoramic views of downtown New York through floor-to-ceiling windows. 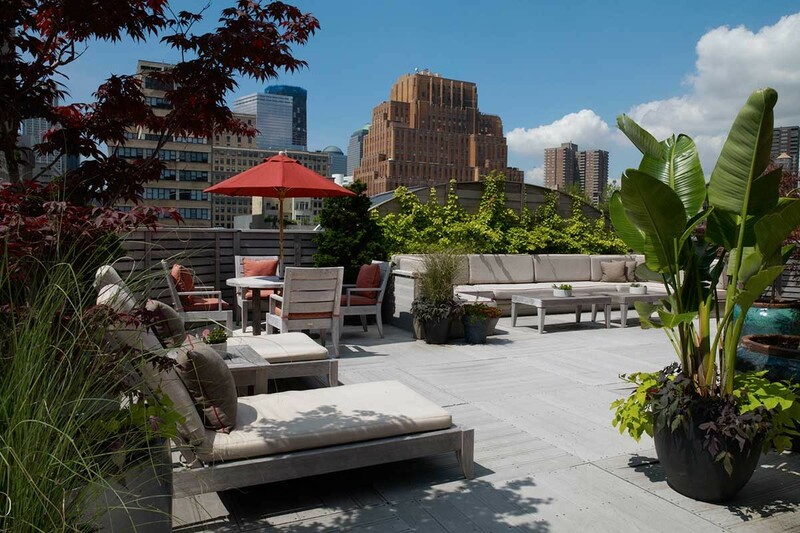 The best part of all is the private access to an exclusive Rooftop Terrace with custom lounge furniture. 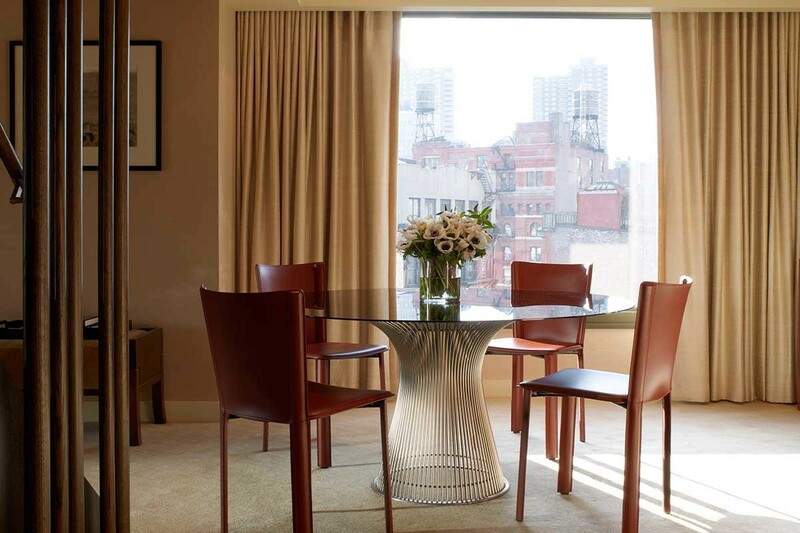 The dining room and living room have hardwood floors and furnishings – plus a 60” Plasma TV, TEAC turntable with custom curated vinyl and Marshall speaker – that make Penthouse 8 the ultimate place to entertain. Penthouse 8 may connect to an additional Guest Bedroom. 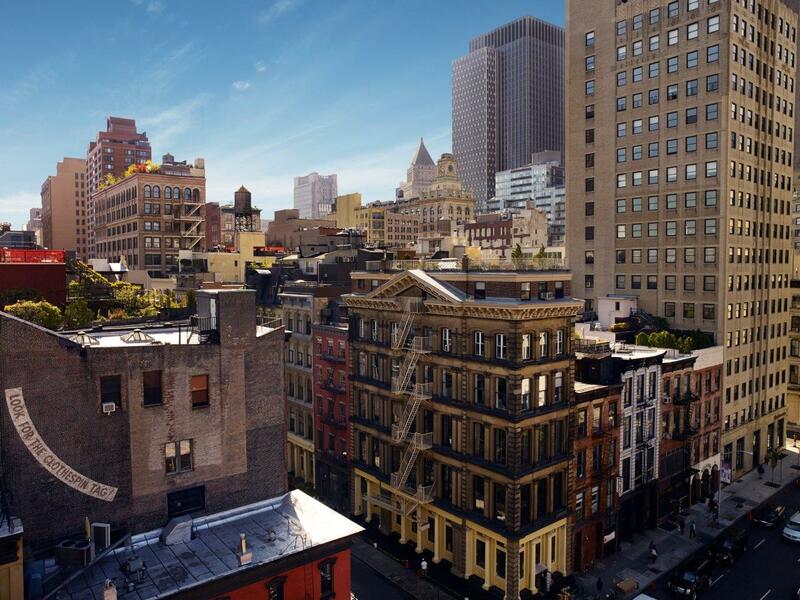 For Penthouse availability and reservations, please contact Suites@roxyhoteltribeca.com or (212) 519-6600.